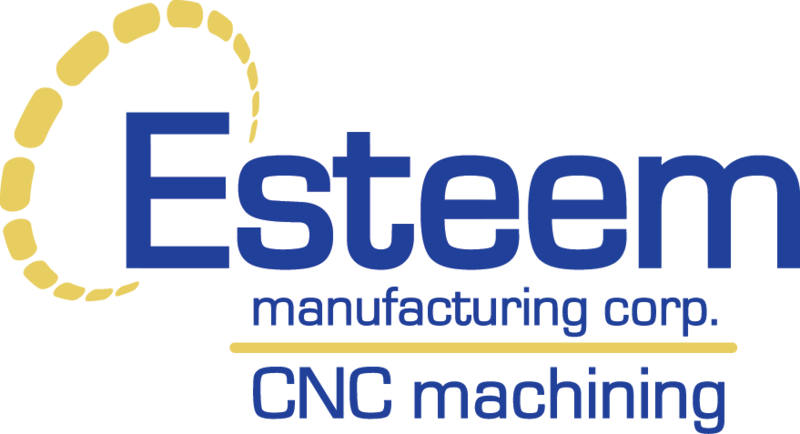 Careers | Esteem Manufacturing Corp. The qualified candidate will be required to work collaboratively with customers and our manufacturing team members to develop part price quotes. 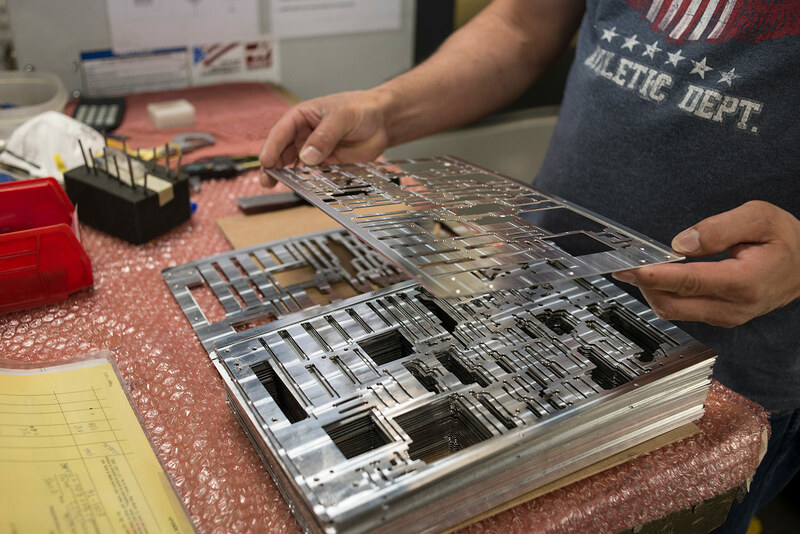 The individual will create cost estimates for customers by calculation labor, raw material, finishing processes, production expenses and lead-times. Applicants must be organized, analytical, focused on accuracy, and have good verbal and written communication skills. Experience working with customers and suppliers is a plus. ● Collaborate with the appropriate Esteem staff to develop pricing that is competitive and profitable. ● Respond to the variable demand for pricing from customers. ● Maintain a quote turnaround time to support customer needs. ● Maintain all systems and paperwork as required. ● Work with Esteem staff and customers to continuously improve the quoting process. ➢ Minimum 3+ year’s experience in a job shop environment. ➢ Ability to read and analyze mechanical engineered drawings and data files, bills of material, material and process specifications, international standards and customer quality documentation. ➢ General working knowledge of diverse machining and fabrication methods. ➢ Working knowledge of the types of tooling required for specific applications, and generalized machine shop procedures. ➢ Strong organizational skills, detail oriented with the ability to manage multiple priorities simultaneously and the ability to perform effectively in an agile manufacturing environment.